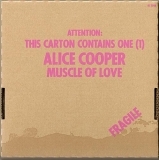 Warner Music Japan : Cardboard sleeve (mini LP) reissue from Alice Cooper featuring the high-fidelity SHM-CD format (compatible with standard CD players) and 2011 remastering. 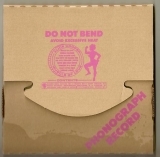 The cardboard sleeve comes with an inner bag and WB palm tree label. 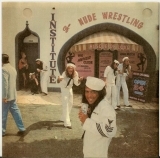 Comes with a sticker, a description, and lyrics. 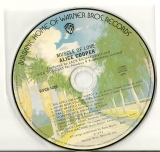 Part of a twelve-album Alice Cooper SHM-CD cardboard sleeve reissue series featuring albums "Pretties For You," "Easy Action," "Love It To Death," "Killer," "Schools's Out," "Billion Dollar Babies," "Muscle Of Love," "Welcome To My Nightmare," "Goes To Hell," "Lace And Whiskey," "The Alice Cooper Show," and "From The Inside." 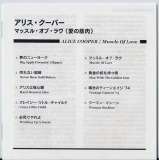 2013-08-08 - Reprint (2013-08-07) recorded by robot harry (source CDJapan).